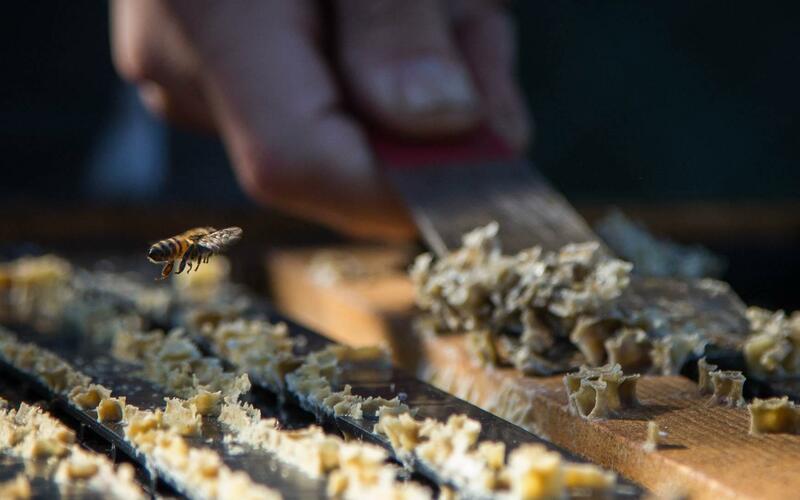 Many people have their own distinctive interests. 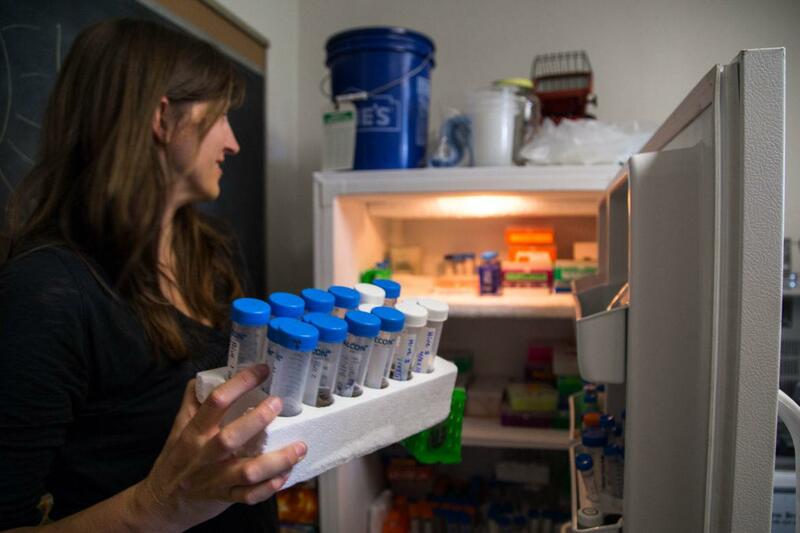 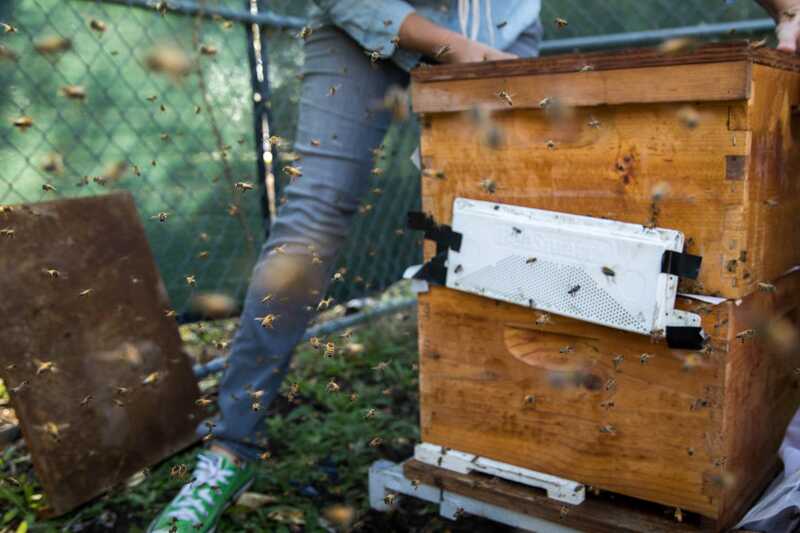 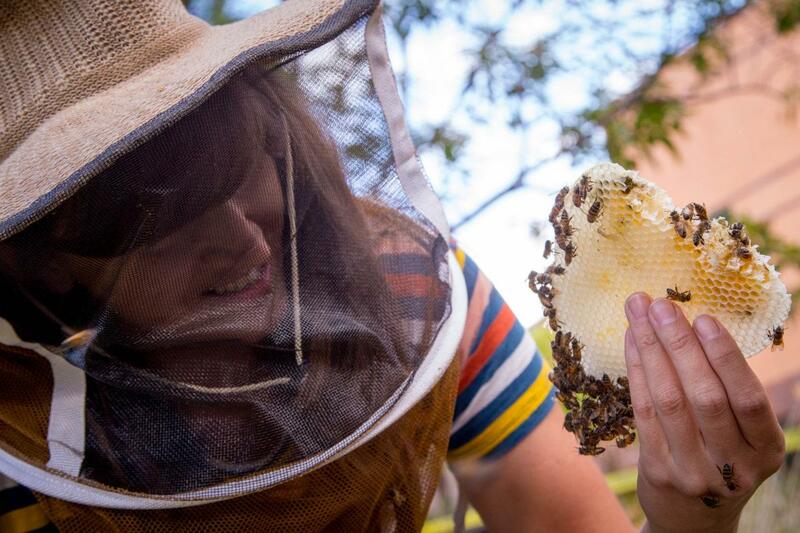 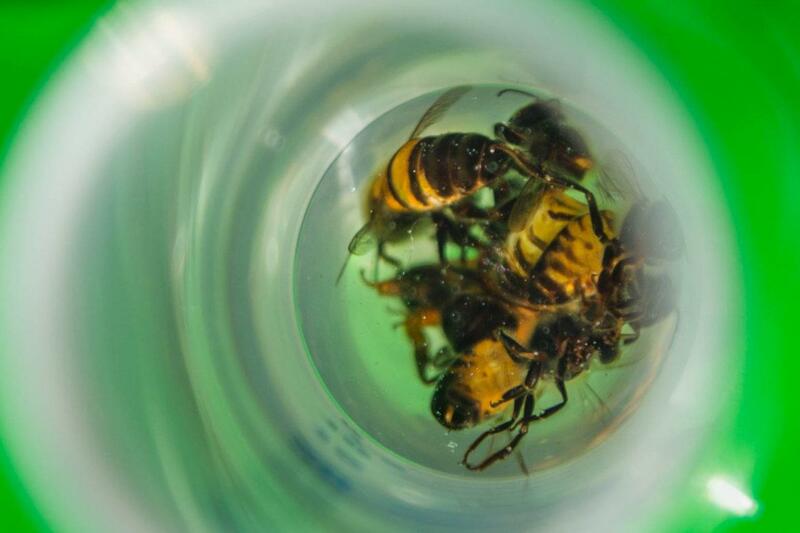 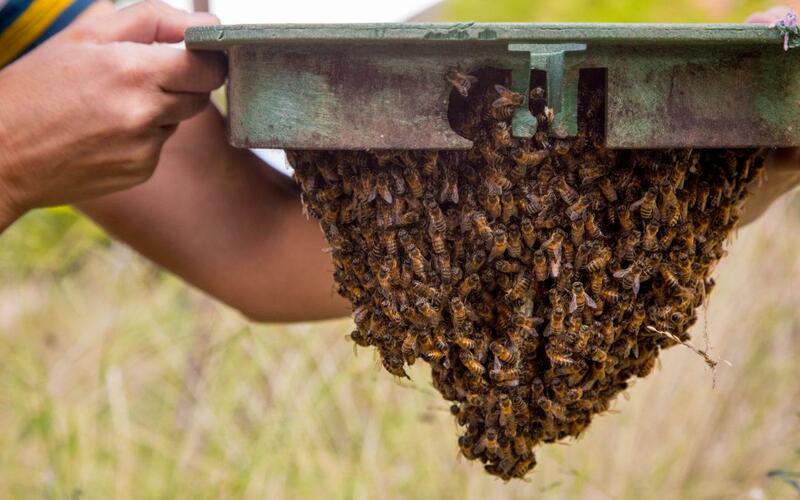 For graduate Biology professor Rachel Mackelprang, it is being an Apiarist, or a beekeeper. 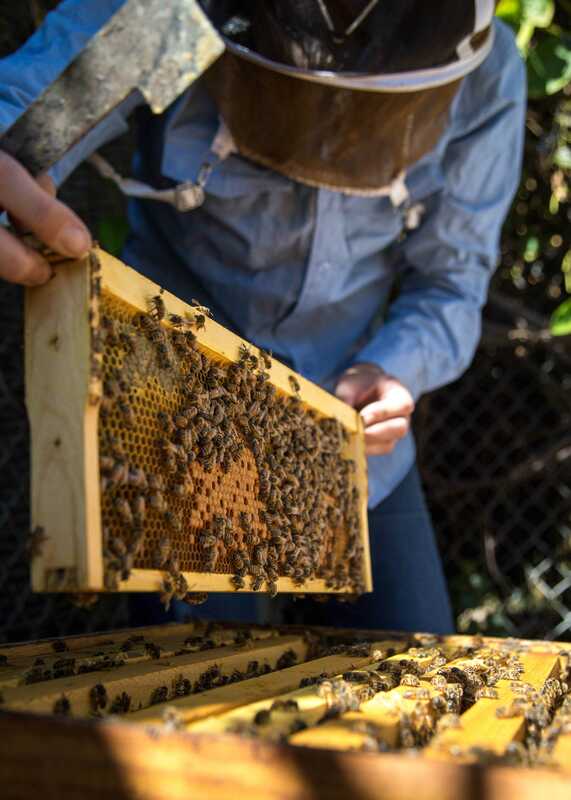 Watching her father beekeep for the past 10-12 years peaked her interest in maintaining bee colonies herself. “Well I learned a lot from him, but I’ve learned a lot on my own now and experience of course is the best teacher,” Mackelprang said. 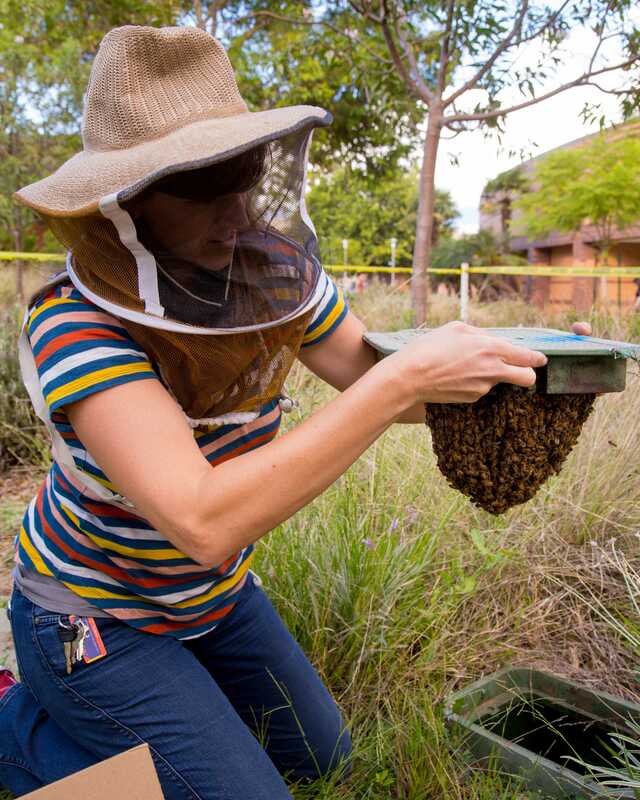 Along with her scientific research, once a year Mackelprang harvests honey from the beehives she has at home and on campus, which are located near the G3 parking structure and in the Orange Grove. 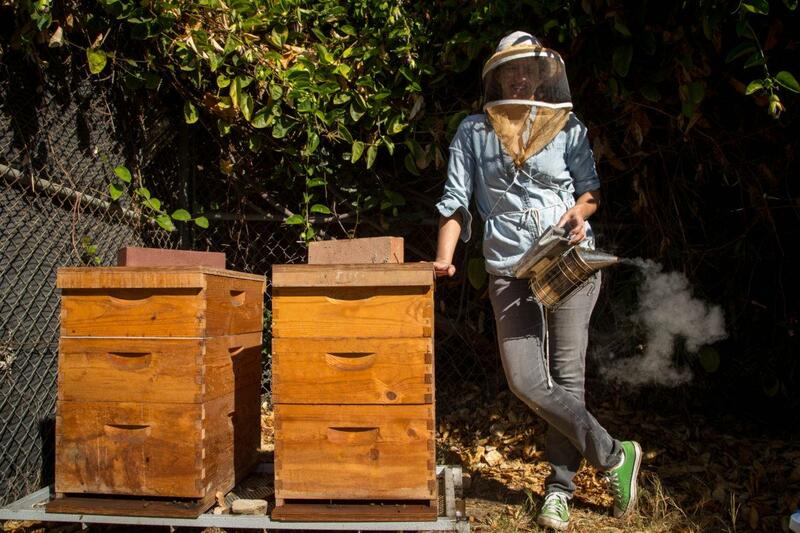 Mackelprang hopes to sell the honey she collects at the CSUN Farmers Market next semester.